Helping Hand Group Founder and Director, Richard Ernster, met up with Gary Vaynerchuk, Co-founder and CEO of VaynerMedia at the Business Squared hosted by Success Resources Australia. Business Squared was a great event. It is the next step for any entrepreneur waiting to “go off”… from the stance and actions you must take in the digital space, to the tactics, strategies and mindset you need to apply to gain the upper hand. 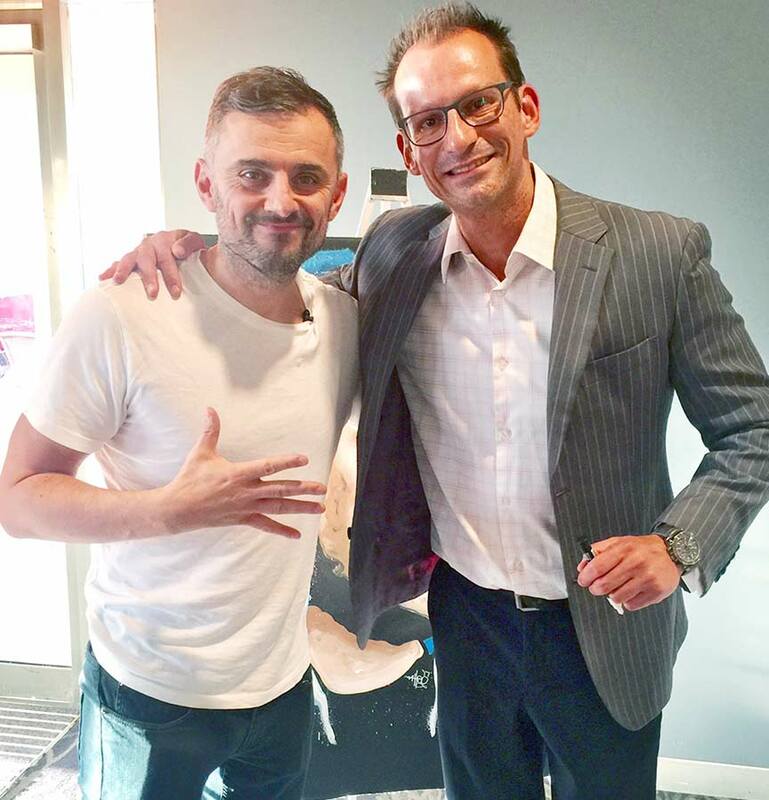 Thank you to Gary Vaynerchuk for your brilliant work!